Baracci Solutions will simplify the way you do business by merging web design and development with ecommerce features and functionalities. Our Web Business Management System (WBMS) eCommerce Solution allows you to manage warehouse stock and inventory, conduct sales and promotional events, set multiple currencies, handle taxes, calculate shipping costs based on weight, manage customers as well as orders and much more. 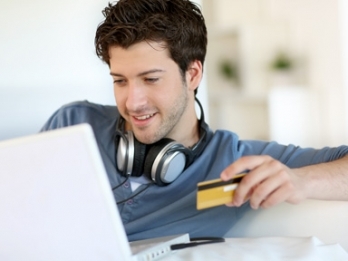 From browsing products on your website to payment via integrated third party online merchants such as PayPal, WorldPay, Moneris Solutions and 2Checkout, Baracci Solutions’ PCI compliant eCommerce solutions ensure a seamless online shopping experience for your Montreal, Canadian and international customers. Let us assist you in establishing your commercial web presence by providing you with the right eCommerce technology solutions and the right eCommerce web strategy. Secure, reliable and efficient eCommerce systems and applications.